Home Protection Spell Kit is used for home protection magic to protect home. 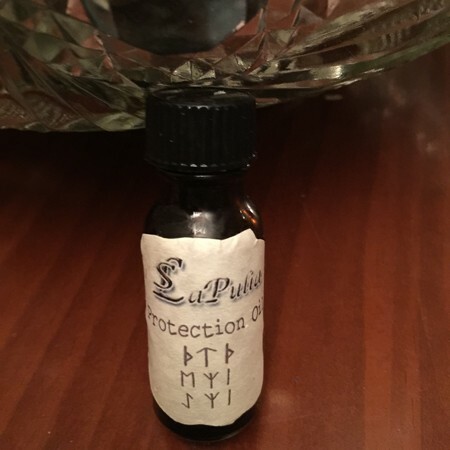 This extremely potent Home Protection Spell Kit should be used to protect your personal property, your house, your apartment, etc. from any type of hostile and negative energy. Home Protection Runic Stave (complex runic talisman created by Rita in 2006 and time-tested for success) drawn on parchment paper. Pouch with protection incense to charge the stave with the power of Air. This Spell Kit is for the protection of home or dwellings only – be it your home, your family member’s home, your friend’s home, etc. 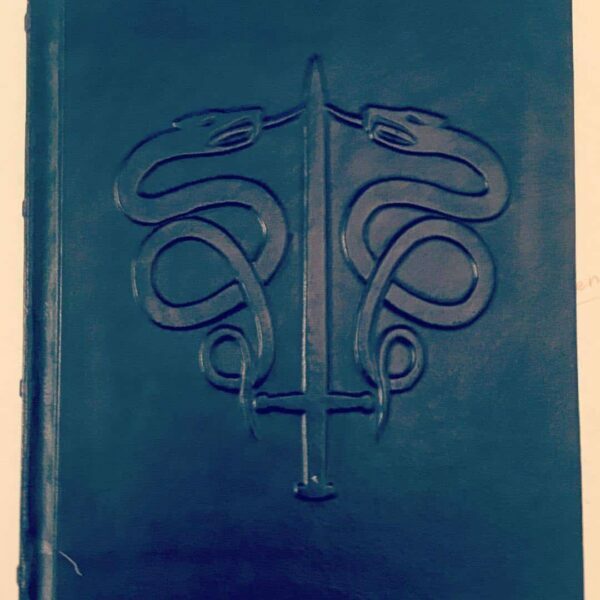 If you need personal protection for your self, please check our Spell Kits. Please NOTE: Prior casting this spell, Rita highly recommends to use her Home Purification Spell Kit. That kit contains a powerful Home Clearing Runic Stave that will clear your home and dwellings of any hostile and negative energies and influences. 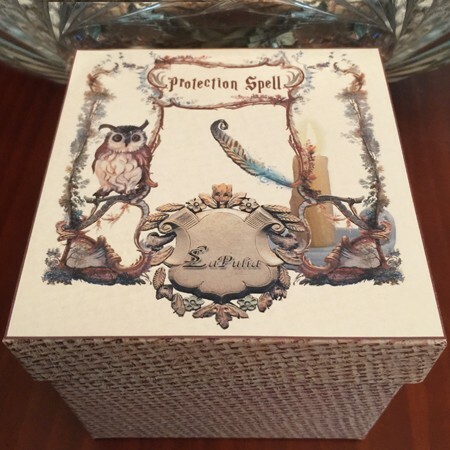 Home Protection Spell Kit: LaPulia’s Signature Spell Kits are created for personal use for a particular purpose. 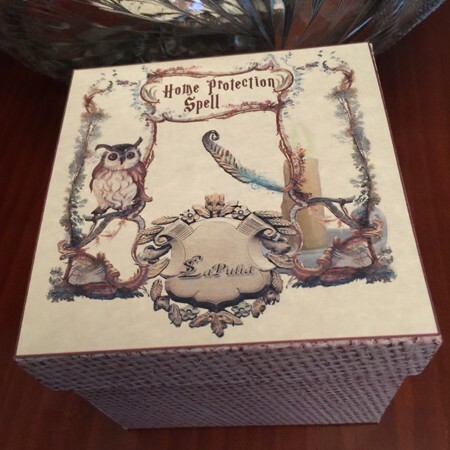 Home Protection Spell Kit is hand assembled during appropriate day of the moon cycle and magically empowered and charged by Rita Digilova – owner and founder of LaPulia Studio. Our signature Magic Spell Kits consists of the highest quality magically charged ingredients, that carry energy of the particular magical intention and purpose. For many years, our Magical Spell Kits were created only for our private clients. Now we decided to offer them exclusively on our website. 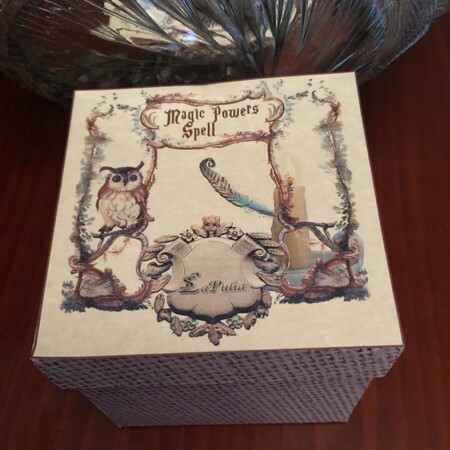 Each spell kit comes in hard carton box 4.5″ x 4.5″ x 4.25″ .